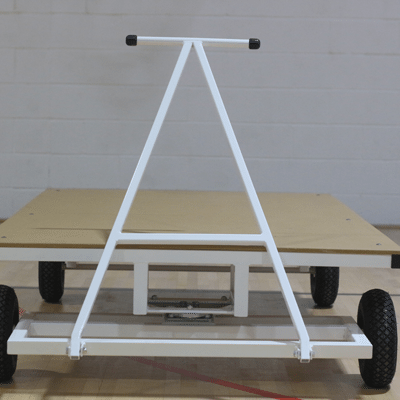 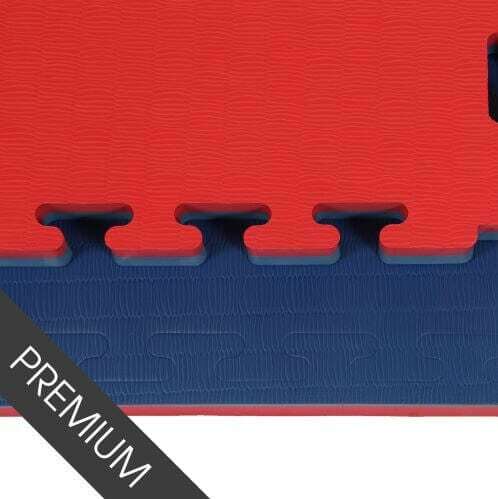 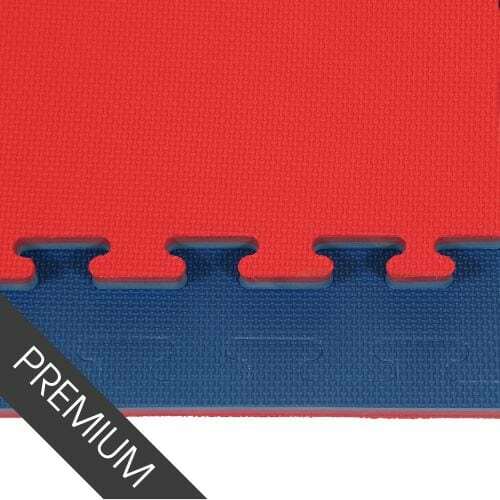 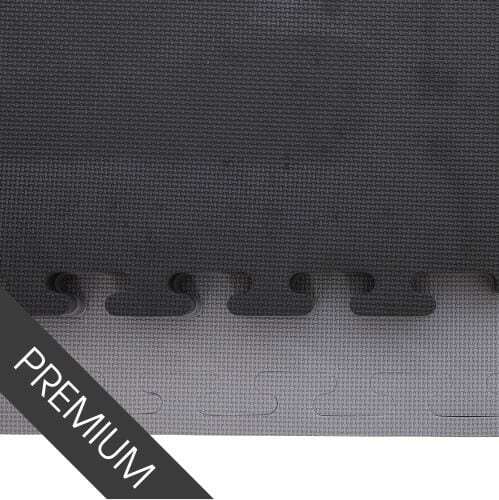 MMA Matting supply a range of mats that are suitable for sports halls. 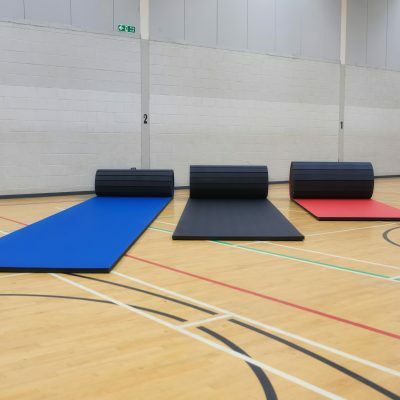 With many sports halls being used for a mixture of sports throughout the day, having mats permanently fitted isn’t a practical solution. 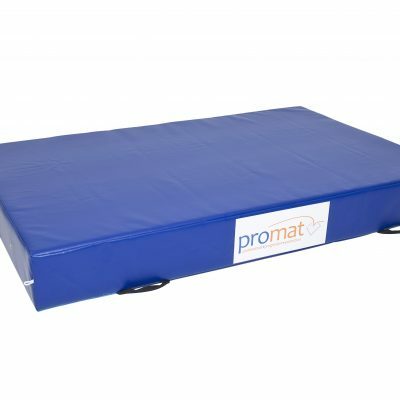 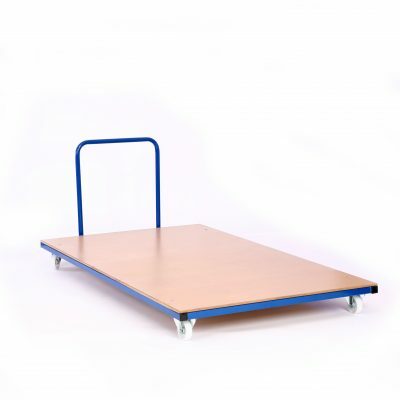 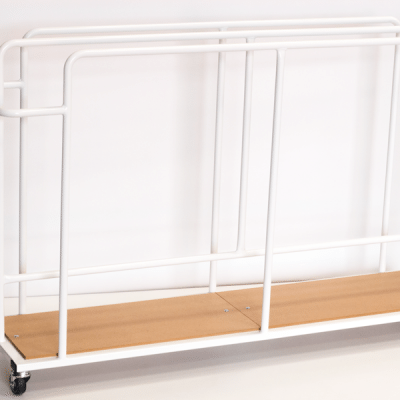 All of our mats can be stored when not in use making them suitable for temporary use, such as running a martial arts class from the local sports centre or PE lessons in the sports hall at school. 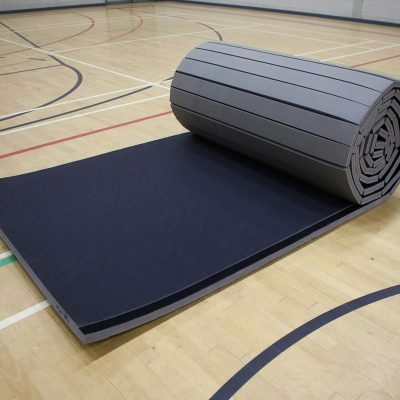 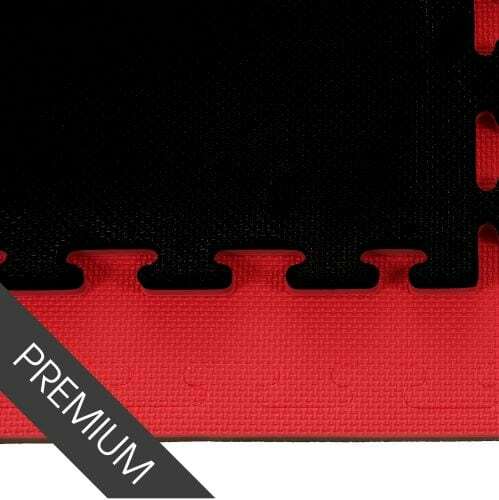 Our range of sports hall mats include interlocking jigsaw mats, which can easily be stacked when not in use; roll mats which are longer in length and can be rolled up and stored; and traditional Judo mats which are more akin to PE mats and can be stacked. 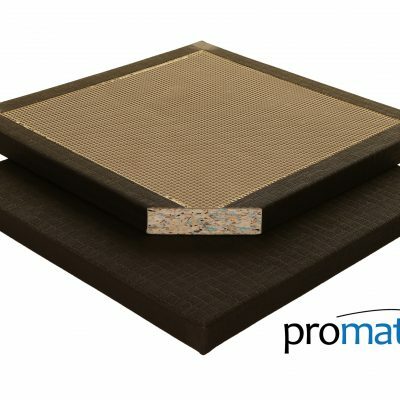 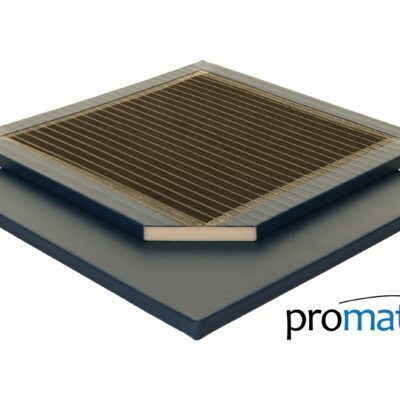 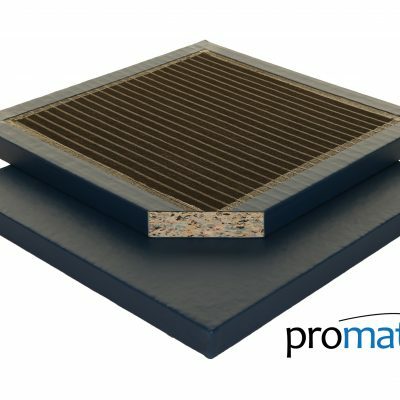 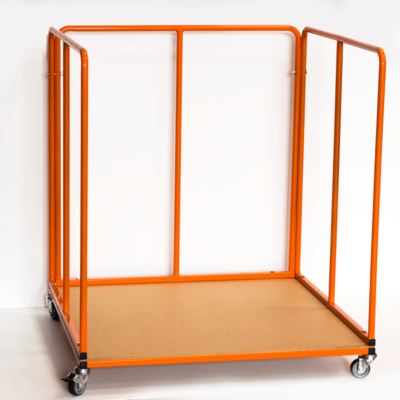 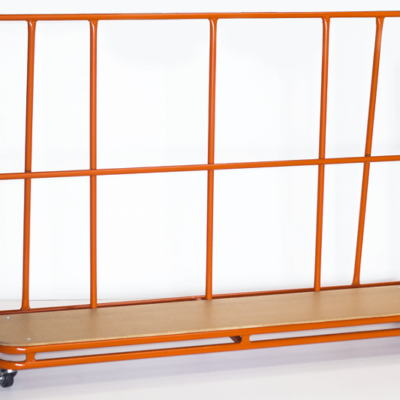 All our Promat mats are made to the highest quality by ourselves in our factory in Manchester. 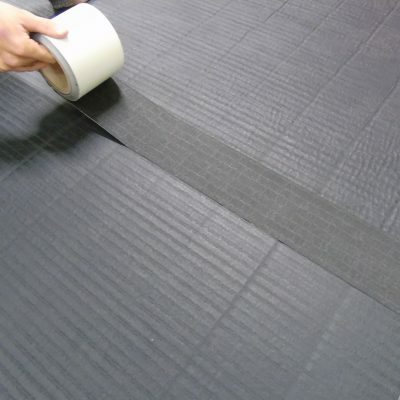 If you have a special requirement or have any questions about our mats, contact MMA Matting today.